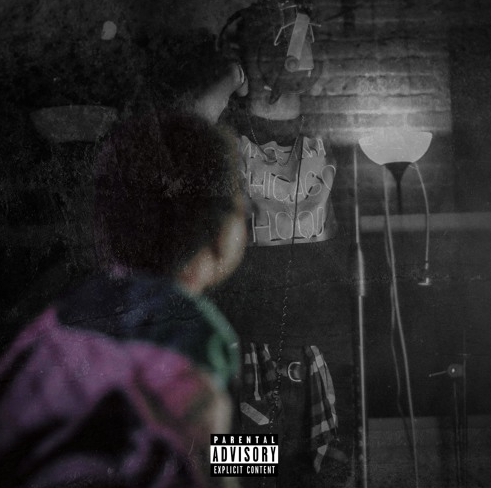 Chicago native and Savemoney’s own Brill has been featured on our pages a few times now, but today he is back with his biggest drop to date with his brand new project titled “Timing Is Everything”. There is a total of fourteen tracks on this one, where you will find Brill putting together some of the best songs you have heard this month. All of the production on this album is fantastic, so shout out to Untamedbst, Naj B, Davi$ Dope, The 25th Hour, Olos, Toonz and we even received a dope beat from Smino! Brill excelled on more of the club type beats, proving that he can become a star in the near future with his ability to create a radio hit seemingly without trying. The features on tape come from the likes of Caleb James, Loren, Brian Fresco, TLNTD, Sterling Hayes and Dally Auston, who complimented Brill perfectly in help make the listening experience that much better. Check out this brand new project below and let me know what you think about it in the comments!